Many people don't realize it, but the very name "ServiceMaster", means 'Service to the Master', the 'Master' being our Lord God. The company was founded in 1947 by Marion E. Wade, a former minor league baseball player who, in a freak accident, was nearly blinded. After this accident, he embarked upon a new career. He began a company that provided moth proofing for customer's home curtains. Being a devout Christian, as the story goes, he began searching for other services that he could provide in order to stay in a customer's home a little longer and share the word of the Lord! From these humble beginnings, sprang a Fortune 500 sized, corporate and franchised-based company, that is world renowned. 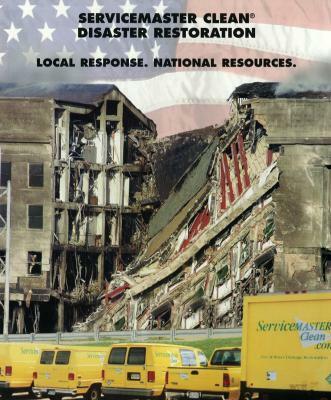 Today the ServiceMaster name is synonymous with quality, caring, and doing the right thing. Today this world wide home service company directly and indirectly employs over 40,000 people and serves over 75,000 homes and businesses every day. 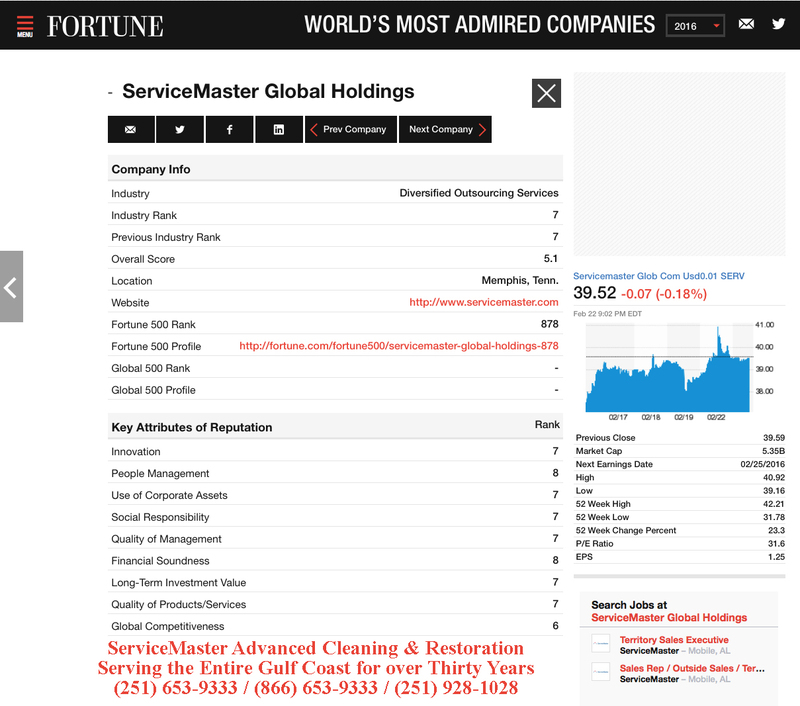 ServiceMaster is routinely recognized as a Fortune World's Most Admired Company. These are the Objectives that were set forth by the founder of ServiceMaster Marion E. Wade. 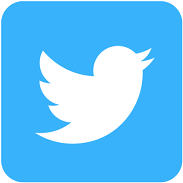 Simple objectives that appeal to mankind’s highest calling. 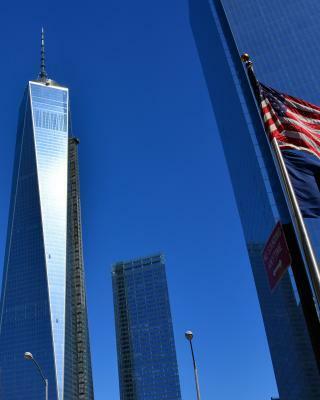 With God in it’s proper place, and profit in it’s proper rank, the ServiceMaster Corporate Objectives provide a framework from which honest Spiritually-led companies can operate from. Marion Wade wrote many books; and many are at the Marion E. Wade Center of Wheaton College, IL. He wrote extensively on how a corporate entity could be within God’s Laws and be profitable. To simplify, if the corporate entity had things in their proper order, as with the ServiceMaster Objectives, then he believed that they were in keeping with biblical principles. 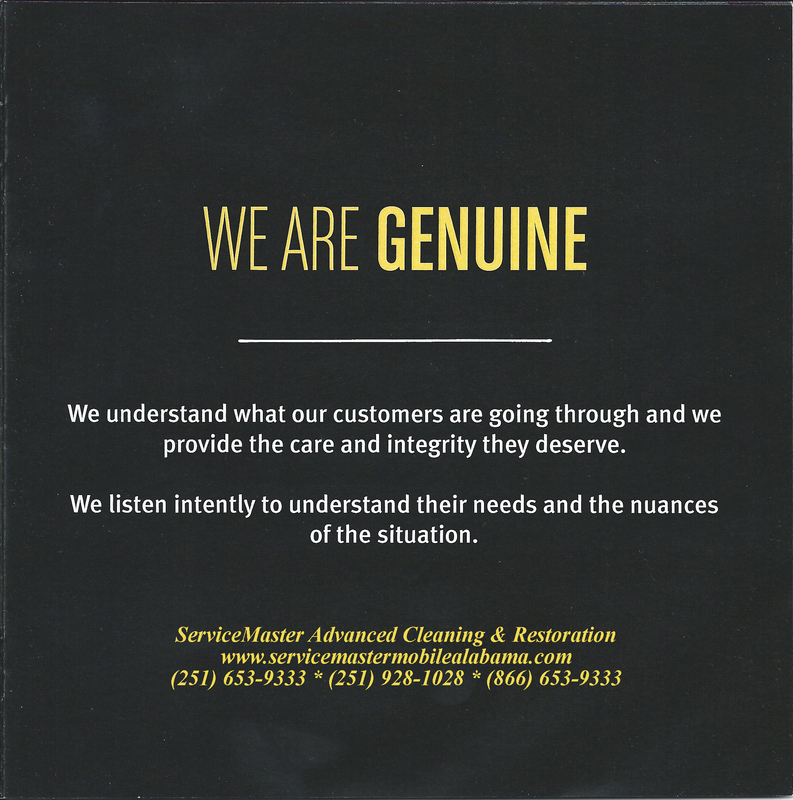 At ServiceMaster ADVANCED Cleaning & Restoration in Mobile, Theodore & Daphne, we try to live up to those objectives. Our people are involved in the Mobile and Baldwin County, AL communities and we care about our employees. We believe in giving back to the communities that have been so good to us, and we try to adhere to the Objectives that Marion Wade outlined so many years ago, and which we believe are more important than ever, today.